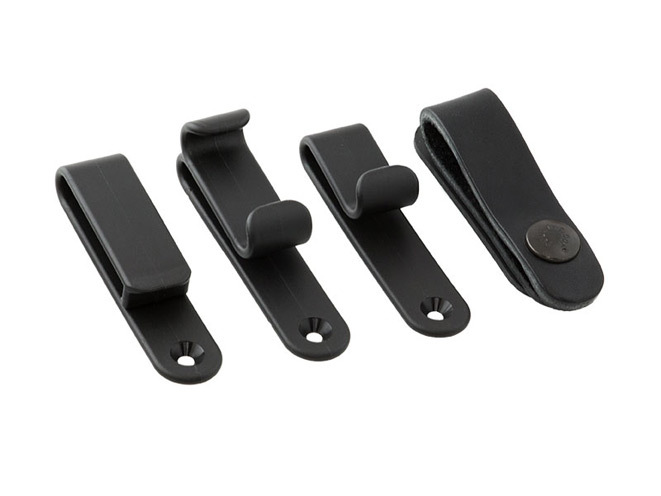 All of Alien Gear Holsters' durable, concealed carry holster clips will accommodate belts from 1 1/4” to 1 1/2” wide. 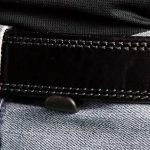 Alien Gear Holsters, the fastest growing manufacturer of holsters for concealed carry in the United States offers a wide variety of durable clips for the ‘Cloak Tuck’ leather and ‘Cloak Tuck 2.0’ neoprene inside the waistband holsters. 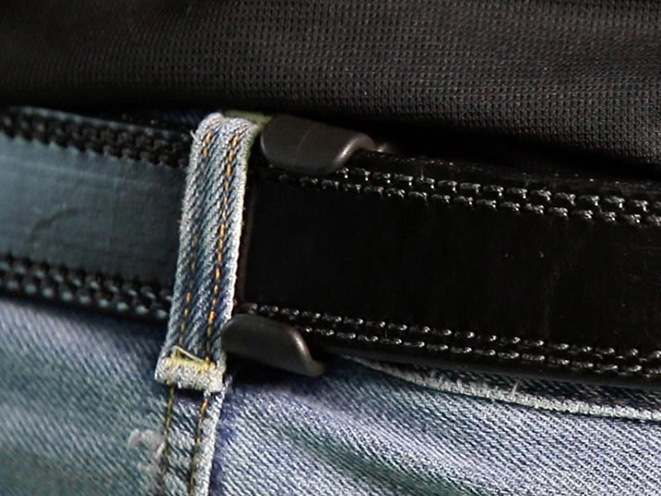 All of Alien Gear Holsters’ inside the waistband holster products come with standard nylon clips designed to attach discreetly to your belt. 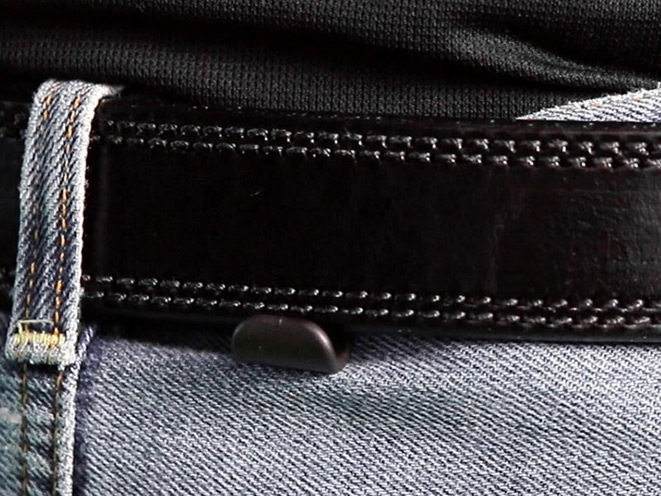 Customers can also choose from other materials including black steel and black or tan leather loops. 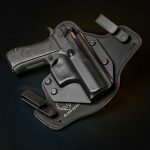 The Holster Clip Combo is also available, offering the perfect package for those looking for multiple clip options at a discounted price. 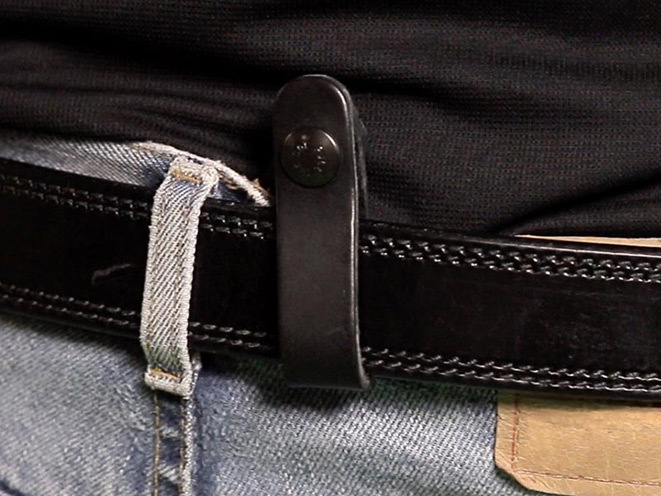 All of Alien Gear Holsters’ durable, concealed carry holster clips will accommodate belts from 1 1/4” to 1 1/2” wide. 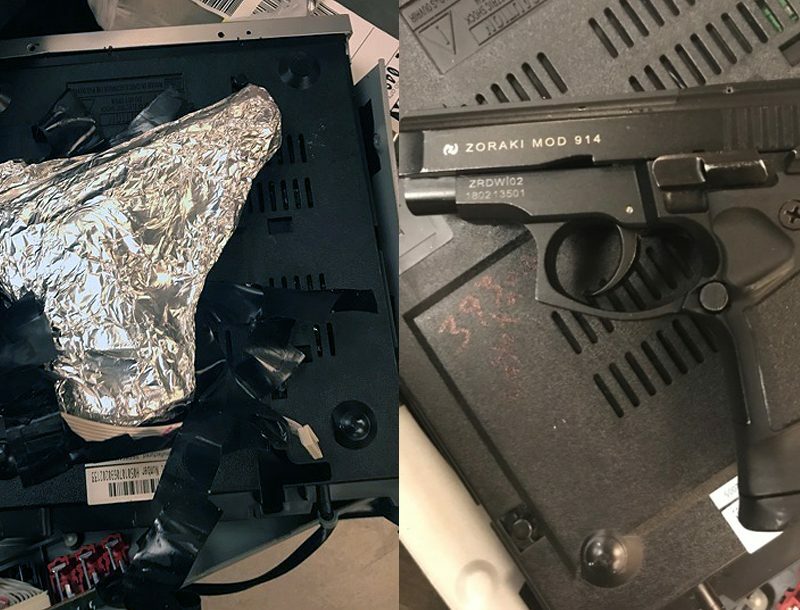 They stay where you put them, and they will never let go when you draw your weapon. 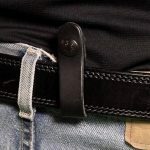 In addition to standard belt clips, Alien Gear Holsters also offers nylon “J” and “C” clips for enhanced concealability. 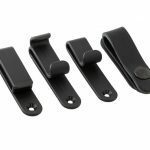 The Nylon 6-6 material which has been thoroughly tested for durability, won’t lose strength over time and is not adversely affected by heat or cold. 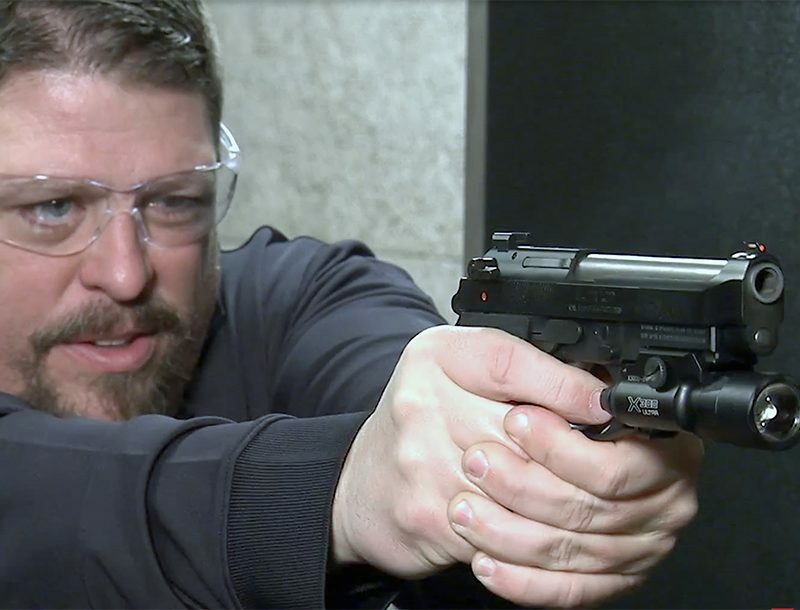 Some holster manufacturers put their logos on their clips. 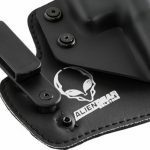 Alien Gear Holsters doesn’t advertise on their clips because you don’t need tell the world that you have a concealed carry gun. 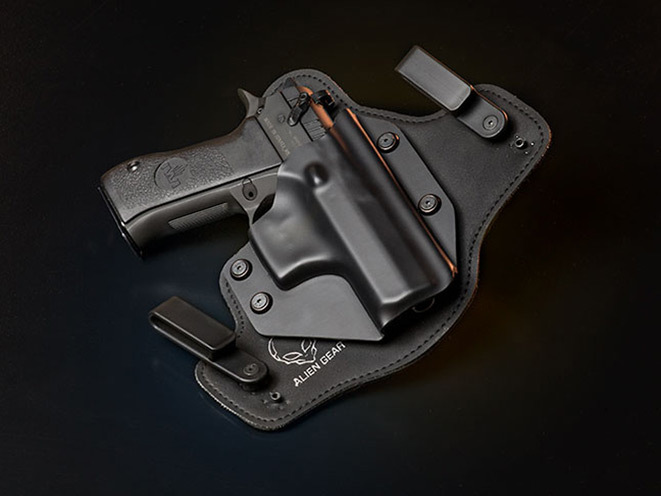 All of Alien Gear Holsters clip materials are recommended due to their strength and durability and are fully covered by an Iron-Clad Triple Guarantee, which includes a 30 day test drive and forever warranty. 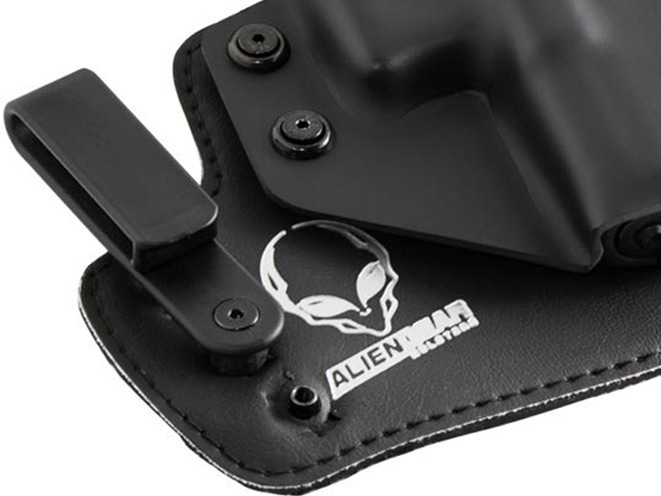 If any part of your Alien Gear Holster ever breaks for any reason, including the clips, it can be repaired or replaced for free.